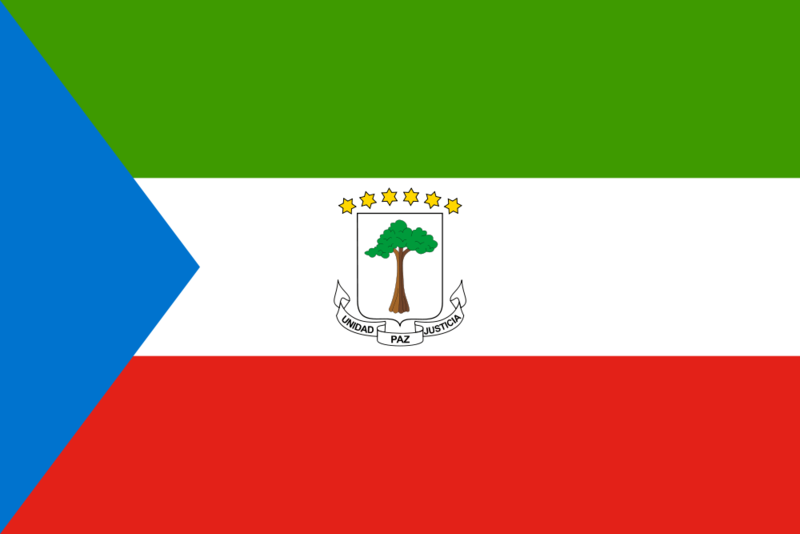 Equatorial Guinea is a Western African country. A former Spanish colony, it is bordered by Cameroon and Gabon and one of the smallest country of the African continent. Gained independence in October 1968 and now has a population which might reach 882 963 inhabitants by 2017. The natural increase is set to be positive. Discover the beautiful shores of this country, this land of primates where any visitors or expats shall enjoy the spectacular flora and fauna. WHAT’S MY BEST PEO OPTION AS AN EXPAT IN EQUATORIAL GUINEA? As expats, making up your mind on how you’re going to suitably use a good International Professional Employment Outsourcing (PEO) is an important decision one should take for his company. Any businesses have different plans and different strategies and most of all, the right time to outsource varies. Some businesses have in-country employees who can handle daily activities but many companies need to extend their search internationally. The inability to handle day-to-day business or to lead properly a company may lead to the outsourcing solution. Why choosing Africa HR Solutions for International PEO? Africa HR offers very effective solutions for temporary and permanent employment in Africa. Africa HR Solutions will make your outsourcing procedures an easy way to hire employees from other countries. Africa HR Solutions will act as the Employer of Record. It means that you will outsource the hire and the HR administration function to Africa HR while you keep the operational management of the employee. Africa HR Solutions will offer local services such as new bank account, first accommodation, car rental, etc. Malabo is the capital city of Equatorial Guinea. Known as an oil town, the refineries, tankers and oil platforms makes the pride of the people. Also a relaxing town for expats and tourists, they shall enjoy the long walks towards the city and to wander, explore the colonial architectures built by the Spanish colonies. Spanish and French are both the official languages of Equatorial Guinea but Spanish is the most widely spoken. The discovery and exploitation of oil and gas reserves have dramatically contributed to the economic growth of Equatorial Guinea. Playing a major role on the oil prices, the economy of the country depends on this industry. However, the agricultural industry employs the majority of the population with forestry, farming and fishing contributing to the major economy of the country, with subsistence farming, a predominant occupation in Equatorial Guinea.